The new CED Brass Mat for 2019 is redesigned to a whopping 96” x 96” size! 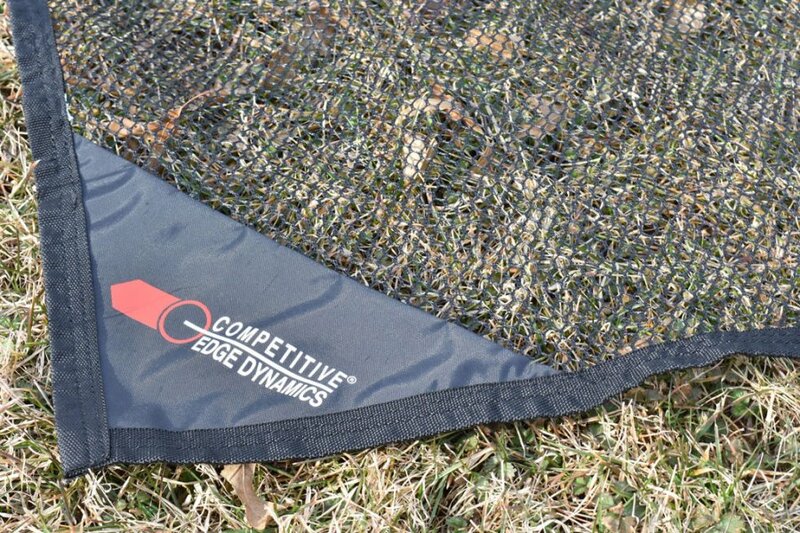 A full 8 feet in length and width, yet only weighs only 2.2 pounds out of the package. 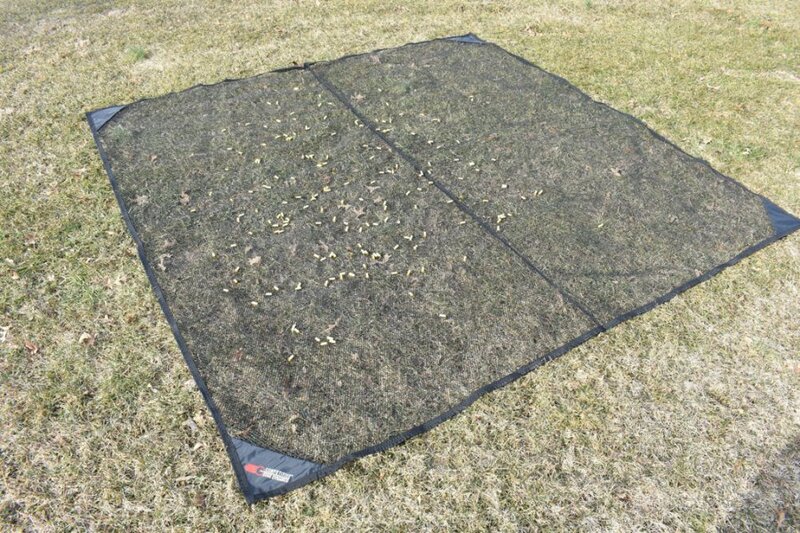 This new design has zippered triangle corner pockets that allow the consumer to add sand as needed, to prevent the brass mat from being blown around on those windy days. Ideal for collecting spent brass cases at the range. 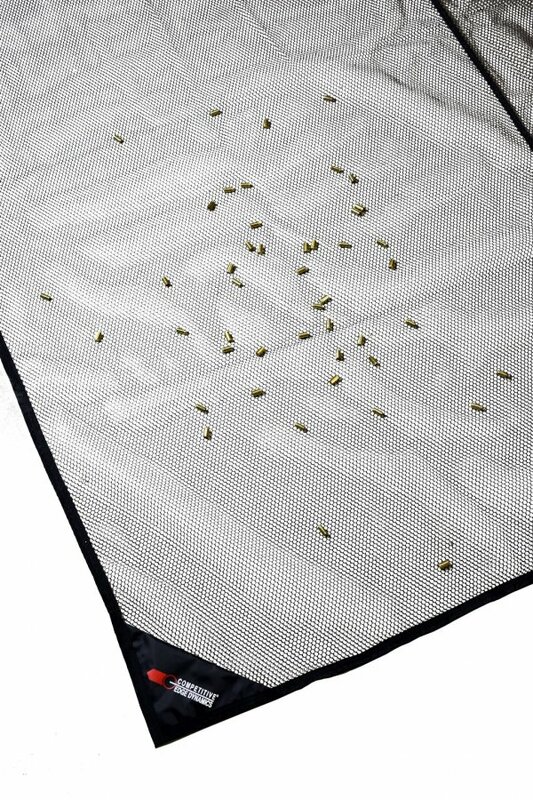 Valuable for reloading, no one likes searching for their shot brass cases in grass, sand, mud, or dirt. 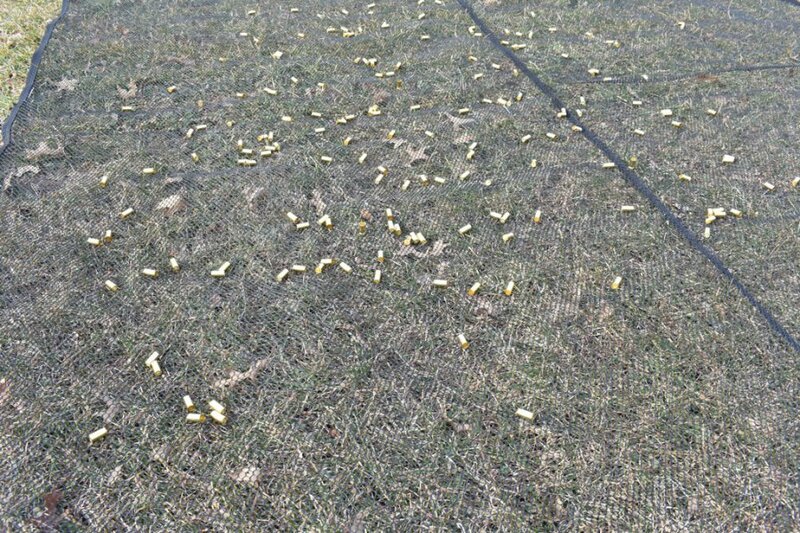 Worse yet is when the sheet or tarp that was supposed to do the job, is blown away by a gust of wind, along with a hundred brass cases that were just shot and laying waiting to be picked up. 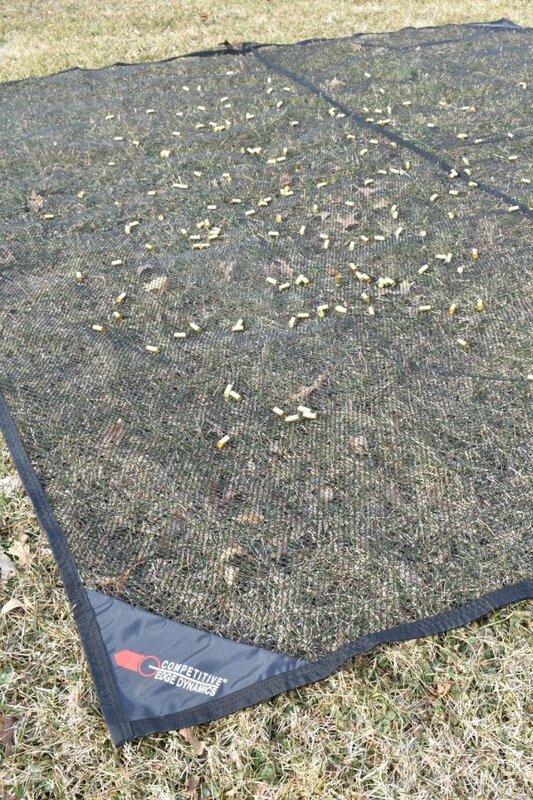 The CED Brass Mat solves these issues completely with lightweight mesh netting, corner pockets that can be weighted down, and a large size that captures all of the brass being fired. Easy to clean with soapy water and hose.